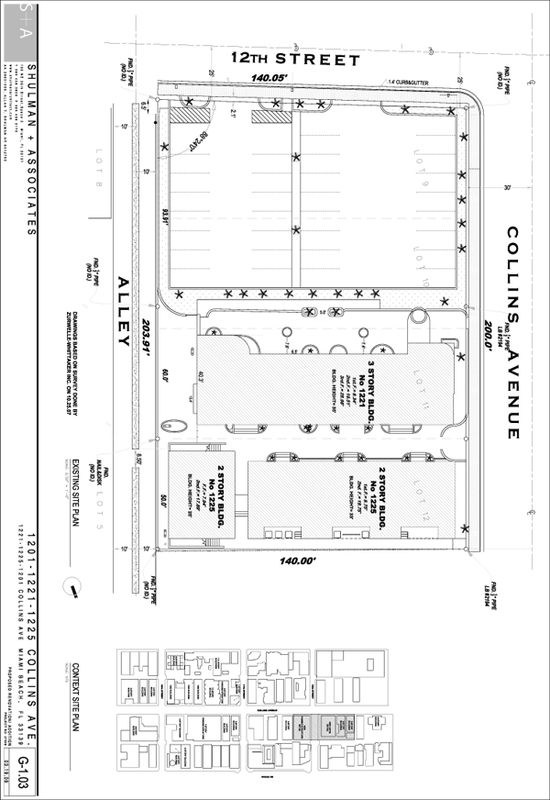 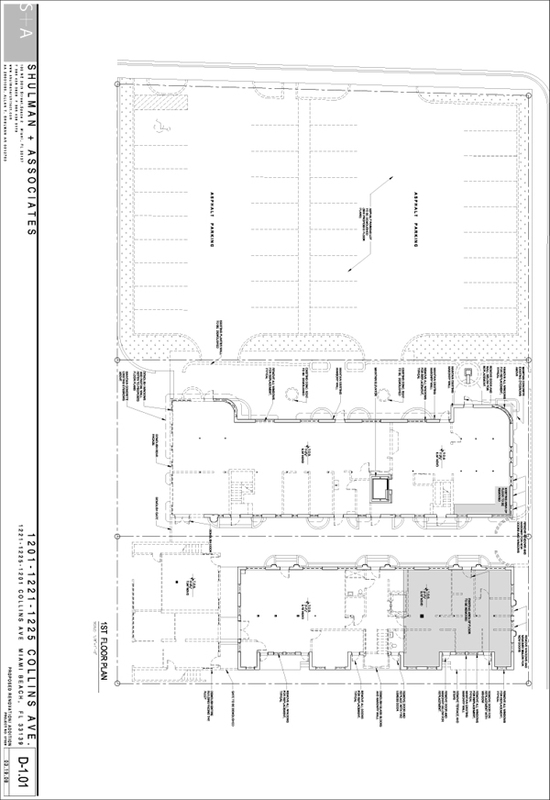 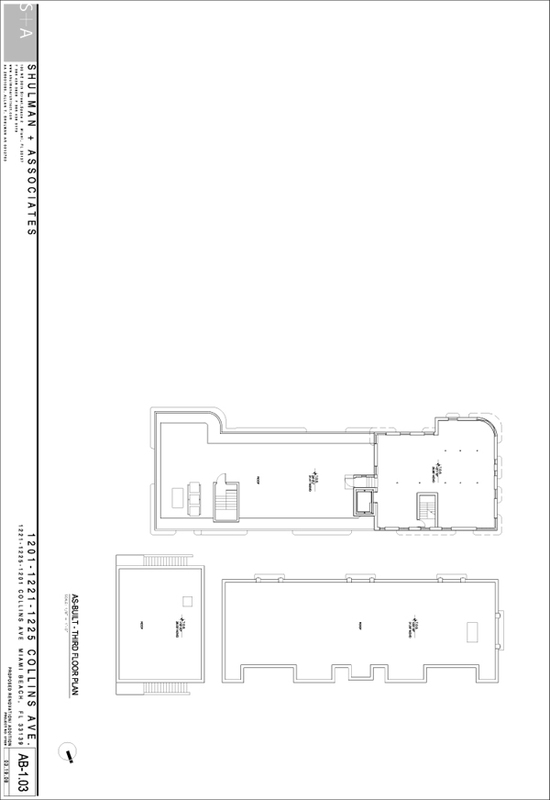 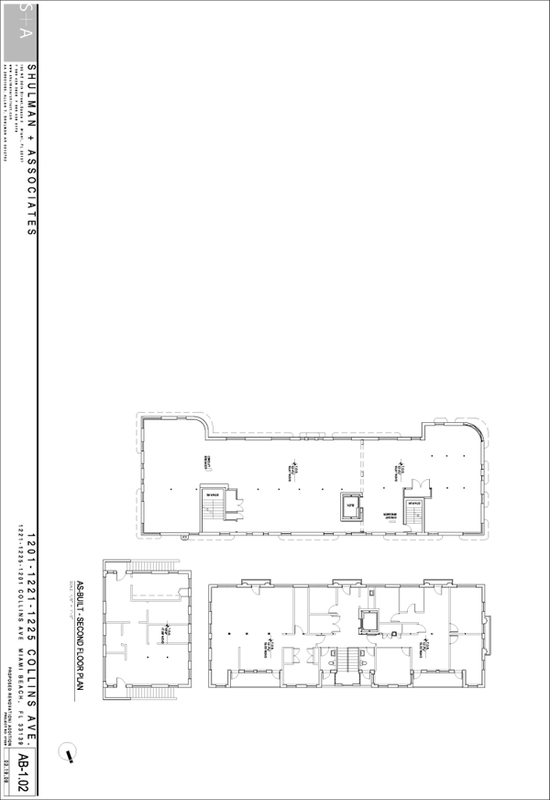 2 art deco buildings totaling 19,000 and 1 private parking lot all situated on 30,000 sf of land. 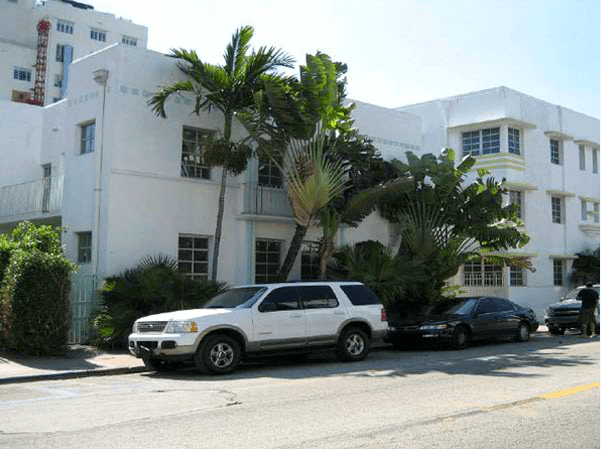 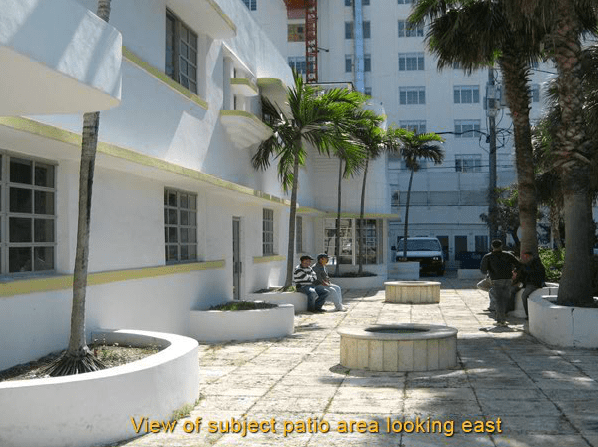 This property is 1/2 block from Ocean Drive and is zoned Mixed Use. 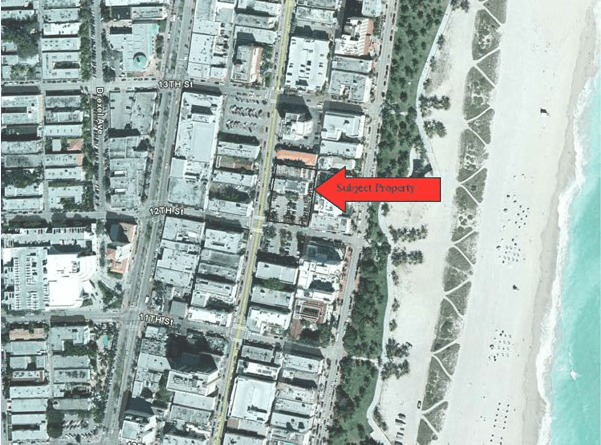 Address : 1201 - 1225 Collins Ave.